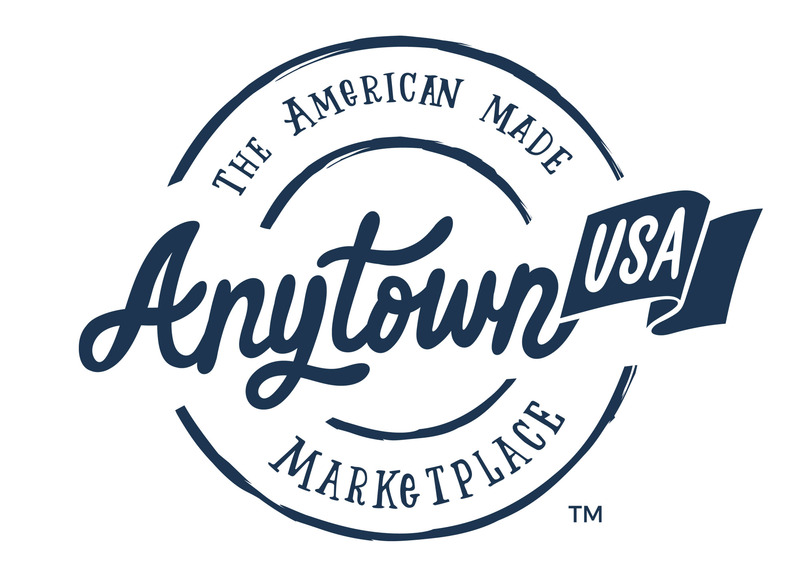 Initially, AnytownUSA.com will show as a “pending” charge on your credit card. This means that your card has been authorized, and the funds to settle the cost of the order are available and being held for final settlement. The payment settlement, or the actual funds being charged to your credit card, will depend on the items in the order. For standard, in-stock items, your card will be charged when the order ships. For orders containing personalized or customized items, your card will be charged as soon as the Seller acknowledges the order and begins working on it.